1. 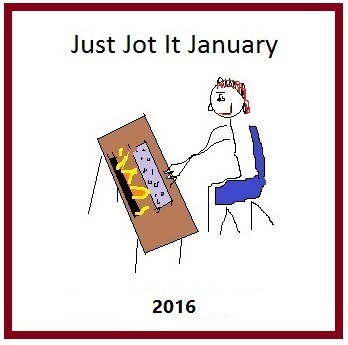 Just Jot It January starts January 1st, but it’s never too late to join in! Here, we run on the honour system; the “jot it” part of JusJoJan means that anything you jot down, anywhere (it doesn’t have to be a post, it can even be a grocery list) counts as a “Jot.” If it makes it to WordPress that day, great! If it waits a week to get from a sticky note to your screen, no problem! 2. If you write a JusJoJan post on your blog, you can ping it back either to my daily JusJoJan post or here, to make sure everyone participating knows where to find it. To ping back, just copy the URL from this post or the daily post, and paste it anywhere in your post. Check to make sure your link shows up where you want it to, and come back occasionally to see other bloggers’ entries – the more you visit others, the more they’ll visit you! Note: The newest pingbacks will be at the top of the comments section. 3. Tag your post JusJoJan and/or #JusJoJan. 4. Write anything! Any length will do! It can even be a photo or a drawing – you’re going to title it, right? There’s your jot! 5. This year there are prompts for every day that’s neither a Wednesday nor a Saturday. You’ll find the list below. You can, but you don’t have to use the prompts. Please write whatever inspires you. 6. If you’d like to, use the JusJoJan badge in your post so that others can find your post more easily. Categories: Blogging, Blogs, Just Jot It January 2016, Prompt | Tags: fun, inspiration, JusJoJan, JusJoJan Rules, Just Jot It January badge 2016, support, WordPress, writing prompt | Permalink. I am a new blogger trying 2 make a blog about my life. Got any good ideas 4 me about how 2 do that? Just write. Thinking of it as a journal or a diary (without too many intimate details) is usually a good way to start. Pingback: Just Jot It January: Day thirty one… | Diary of an Internet Nobody. Nice idea, will there be a Just Jot it February? 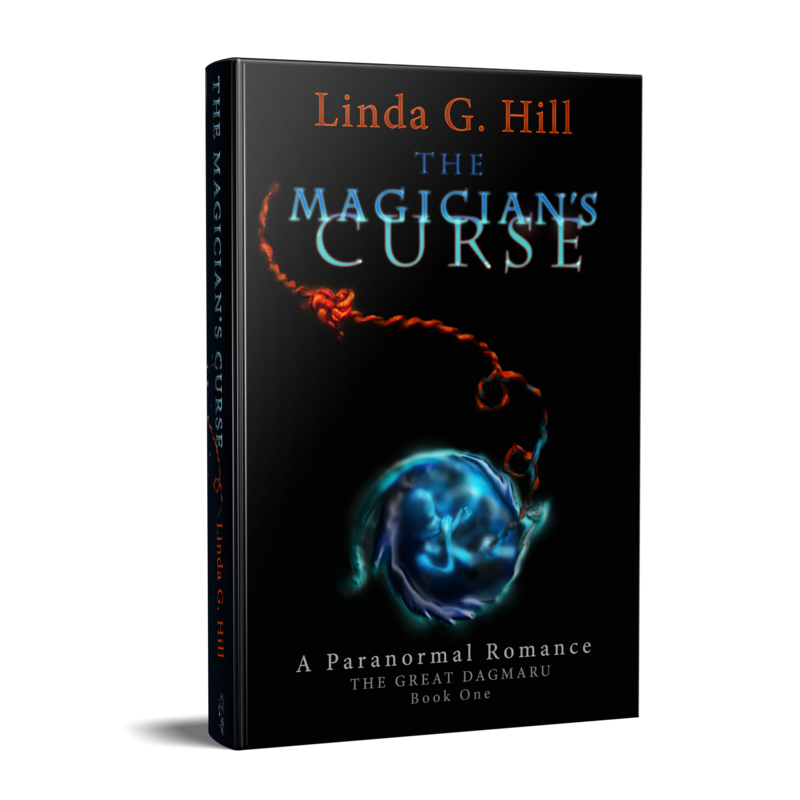 I do have weekly prompts you can join in on: One-Liner Wednesday (which is pretty self-explanatory) and Stream of Consciousness Saturday – you’ll find the prompt with the word of the week and all the rules every Friday here on my blog. What are u doing 4 February?? Pingback: Just Jot It January: Day thirty… | Diary of an Internet Nobody.